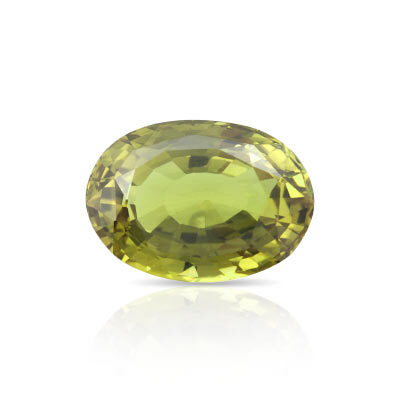 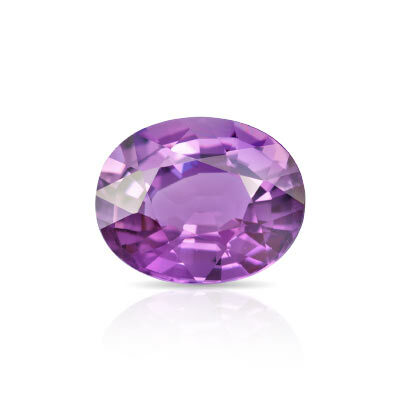 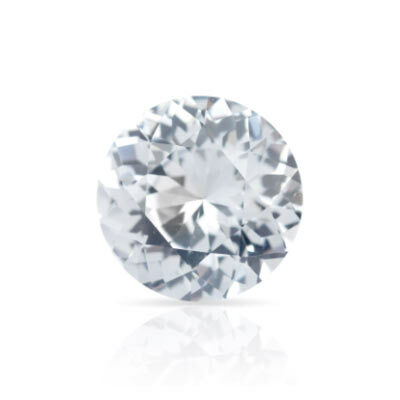 Sapphires are an aluminum oxide that occurs naturally in a range of different colors. 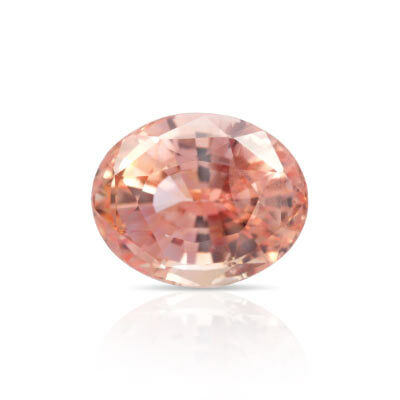 From luscious greens to sunset orangey pinks, these gems are great for everyday use as they belong to the very durable corundum family. 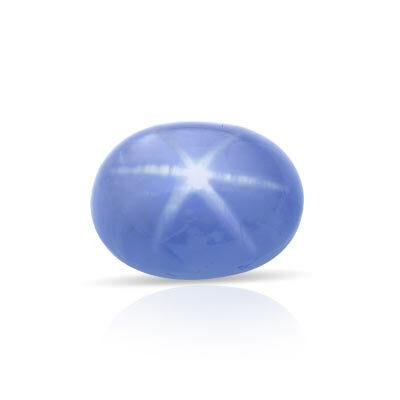 With color coming from different trace elements, Sapphire stones in their pure form are clear and transparent. 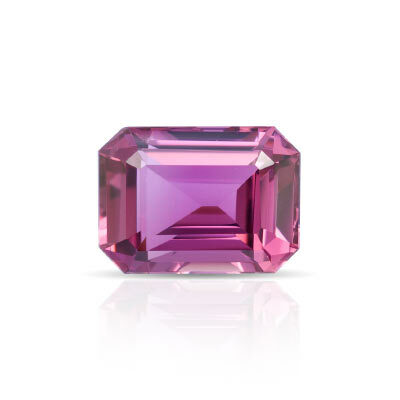 At JupiterGem, our collection of Sapphire stones will leave you spoilt for choice as we hand pick all our gems from some of the best traders and miners across the world. 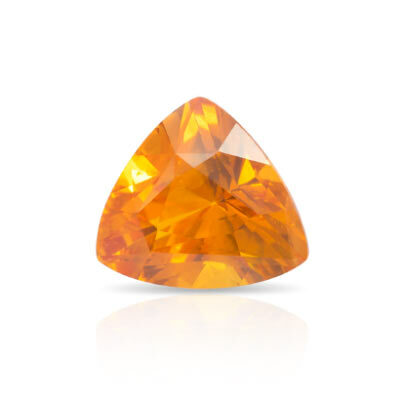 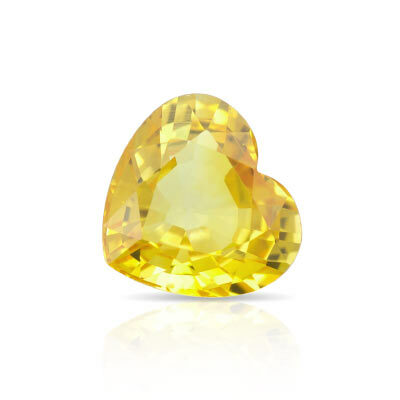 Our collections include Star Sapphires and some of the best Padparadschas available on the market. 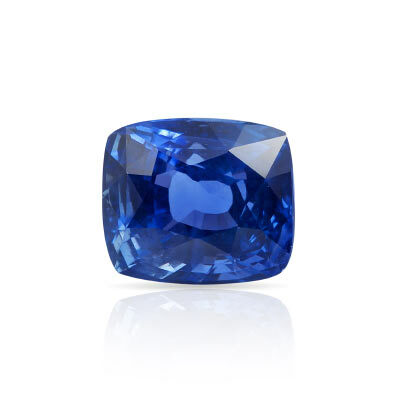 Known for their healing properties, Sapphire stones have been known to balance the thyroid glands and symbolize loyalty and friendship.